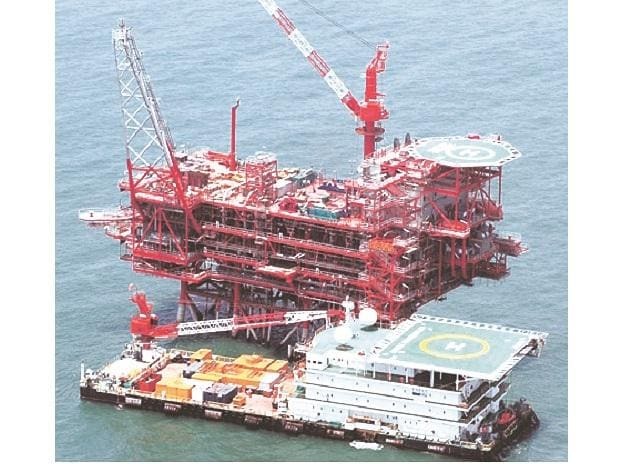 In an investor presentation, RIL had said that adhering to the government’s site restoration guidelines, the company submitted a bank guarantee for the decommissioning activity for the existing producing fields (D1, D3 and MA). Later, media reports said that the production in the MA field was about to be over by October 2018. Sashi Mukundan, BP’s country head and regional president, told Business Standard that KG basin will be back in action soon. “The first production from the new fields are likely to happen in 2020. Contracts are already in place for it,” he said. The companies are expecting three projects in the Block KG D6 integrated development plan — including R-Series, satellite cluster and MJ (D55) — to be the game-changers for KG basin.